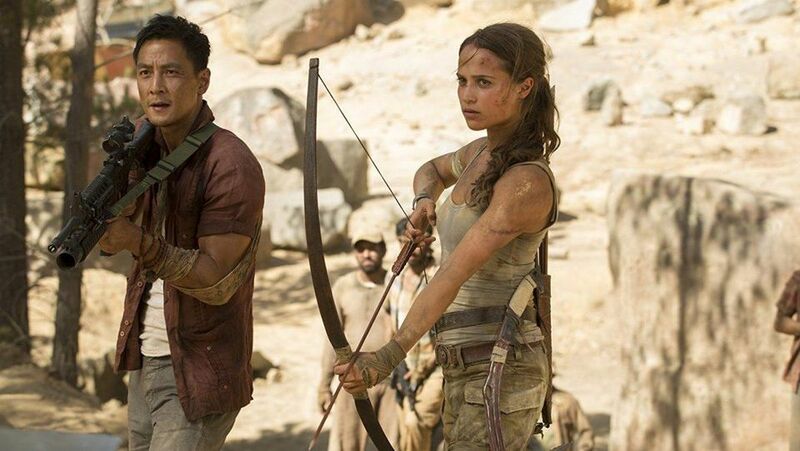 ALICIA VIKANDER Set To Return For TOMB RAIDER 2 | M.A.A.C. 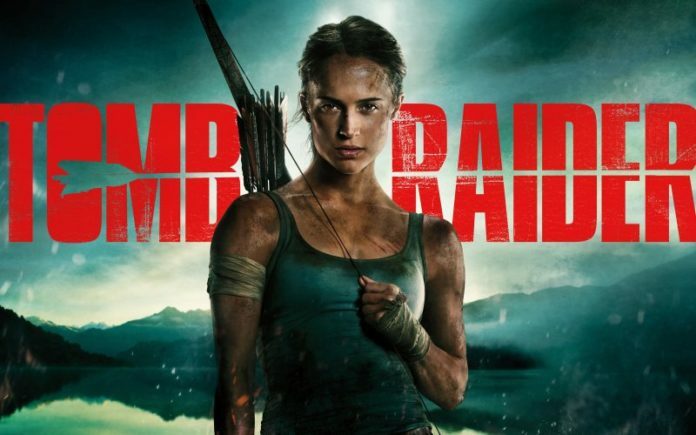 MGM has hired Amy Jump (High-Rise, Free Fire) to start writing the script for Tomb Raider 2. The last film followed closely to the hit Square Enix video game as a young Lara Croft went on a journey to the mystical island of Yamatai in search of answers to her father’s disappearance. If the next film use the same formula and adapt the second game in the prequel Croft series, Rise of the Tomb Raider, then the plot may see Lara traveling to Siberia in search of the legendary city of Kitezh. The first film in the reboot series also co-starred Into The Badlands leading man Daniel Wu. No words yet on if Wu will join Vikander for the sequel.